In the automotive dealership industry, we have a tendency to become hyper-focused on numbers. A data-driven culture serves the industry most of the time. When it comes to searching for and selecting a new General Manager for a dealership, it pays to look beyond the numbers. 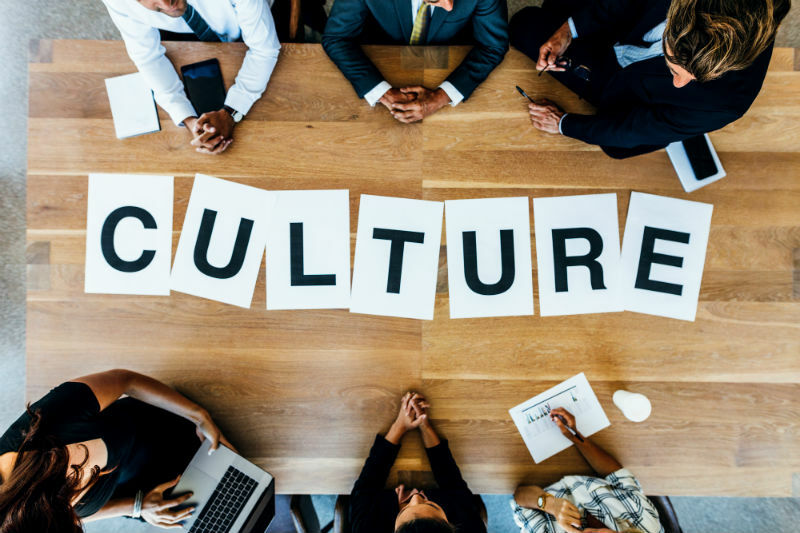 In this ever-changing world of the retail auto industry, we have seen that cultural fit is absolutely critical for the long-term success of a dealership’s GM. 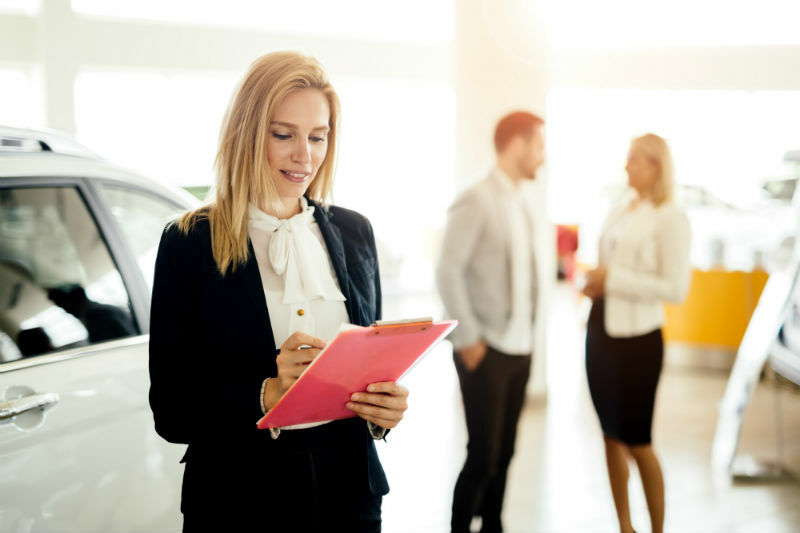 One of the things we hear most often from auto dealership owners who are hiring a new General Manager is that they want a professional who can help them fulfill their vision for growth. They will typically look at sales numbers to select the candidate they think will most likely achieve that growth. Owners should consider the candidate as a whole, and incorporate the following criteria into their evaluations. There are dealerships in which the owner likes the GM to be a strict disciplinarian. They are looking for a manager with an authoritarian style who will run an extremely tight ship. On the opposite end of the spectrum, we find dealerships that have a relaxed, comfortable atmosphere. No one approach is right for every dealership. Whether you prefer a GM who will rule with an iron fist or a velvet glove, make sure the candidates you are considering will be comfortable with the management style that best fits your culture. How aggressive are your goals for growth? Perhaps you have a dealership that is performing extremely well already, but your expectations are high and constantly evolving. You need a candidate who not only has a record of performing, but who will also be able to thrive under pressure and perform well in a culture of continually increasing expectations. Even if a candidate has a record that shows they can push up the numbers, you have to look into how they are achieving that growth to see if they can sustain the expected pace of performance long after they are brought on board. One of the biggest changes in the automotive industry right now is the switch to technology-based advertising and sales. More and more dealerships are using these tools. Some General Managers are more comfortable in a technology-driven culture than others who are a little more "old school." 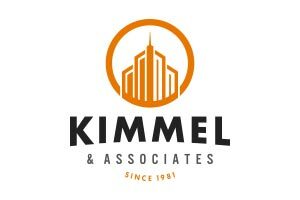 If you are looking for a GM who is going to focus on direct outreach to customers through mail and phone, then look for someone with a background in that approach. Dealerships are increasingly under pressure to build better and better customer service initiatives to improve their Customer Satisfaction Index (CSI) scores. How do you approach customer service at your dealership? Are you constantly innovating or are you relying on a more personal approach? You must ensure that your candidate’s approach to customer service will fit in seamlessly with your current initiatives and remain sustainable long into the future. When hiring a GM, we know that it can be really easy to ignore the importance of cultural fit for a candidate with an outstanding record of hitting the numbers. But don’t get lost in the data. In this day and age, cultural fit is just as important as any other criteria, particularly if you are planning to keep that person on board for the long term. A mismatch might work for a short while, but from what we have seen, it is not sustainable. Either the dealership’s GM or owner will inevitably become dissatisfied. Hiring a GM who can profitably, happily, and sustainably run a dealership will require a match in both vision and culture.